The Beast is in action from the 15th – 17th December at The National Basketball Arena, Tallaght, Dublin 24. 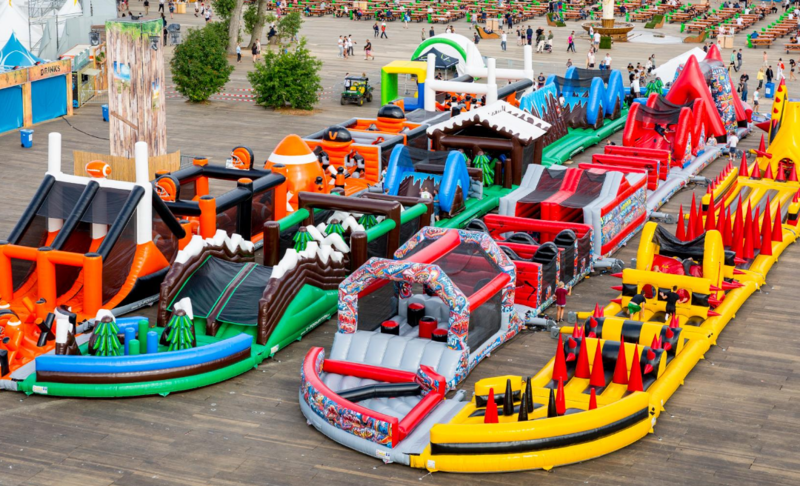 Following its phenomenal sell-out success in London, the biggest inflatable obstacle course in the world is set to cross the water on over to Dublin. The Beast will be coming to Dublin from the 15th – 17th December at The National Basketball Arena, Tallaght, Dublin 24. The 272 metre-long obstacle course is perfect for a group of friends, a family, a work do, anything really. As well as the obstacle course, the National Basketball Arena will be jam-packed with other things to keep us entertained. There’ll be street food, craft beer, whiskey tasting, a karaoke room, a human foosball table, an inflatable photo booth, DJ’s and a Christmas Market. Each slot for the obstacle course lasts 20 minutes and starts as early as 10am and will finish up at 11pm. Tickets range from €16.59 – €21.79 and are available here. Bespoke group and corporate packages are also available here. 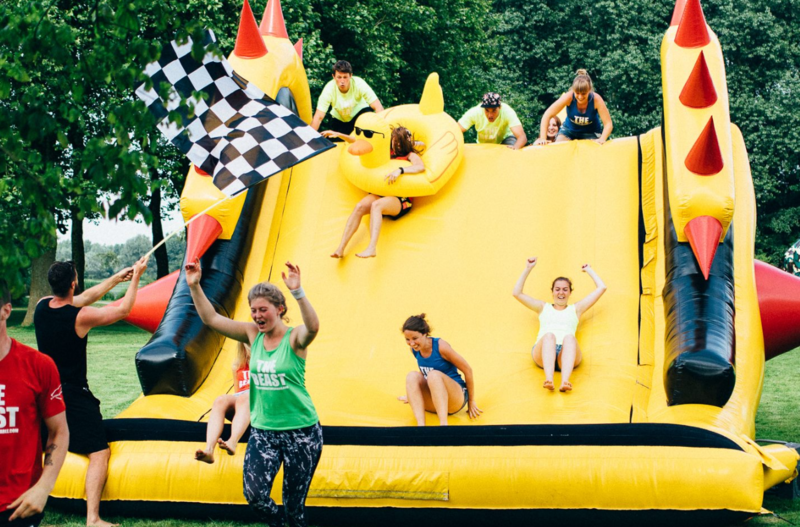 With food, drink, music, karaoke and an obstacle course, what more could you even ask for?